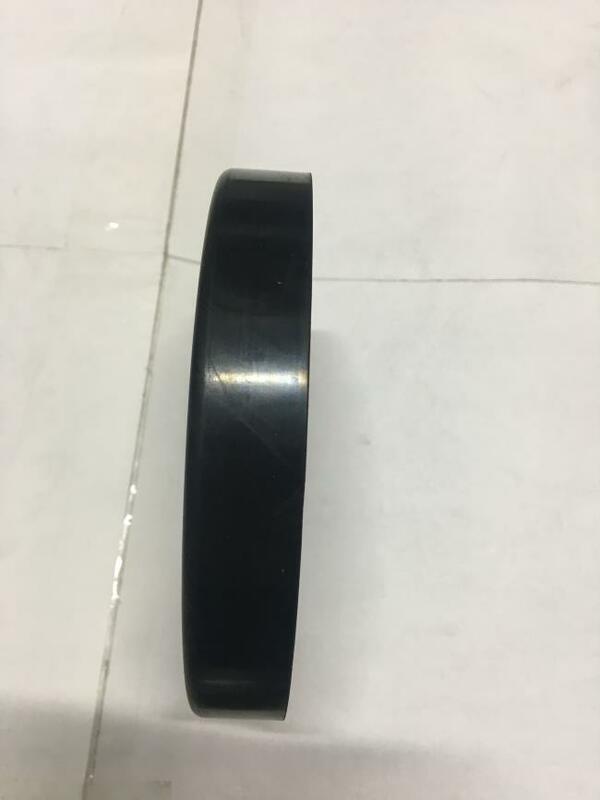 Black toilet accessories, rubber gasket wash pipe. 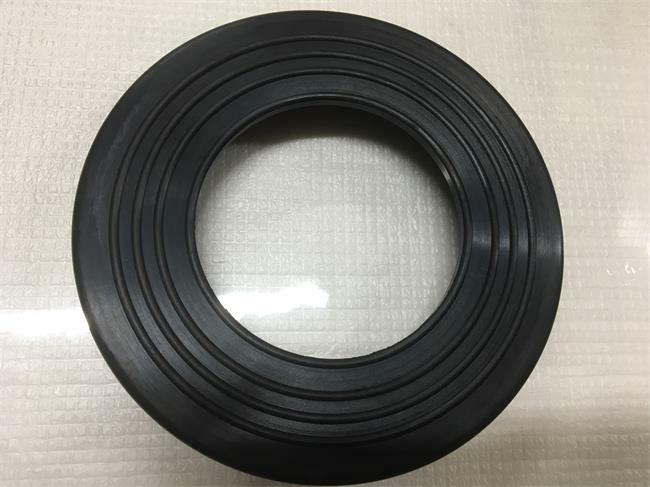 Rubber seal gasket s-432 is designed to seal the connection to the flush toilet.It USES anti-aging black rubber materials and clips to hold onto the toilet.Durable, no leakage, corrosion resistant.Normally, our customer orders it with l-shaped tubes, tube seals and tube nuts. 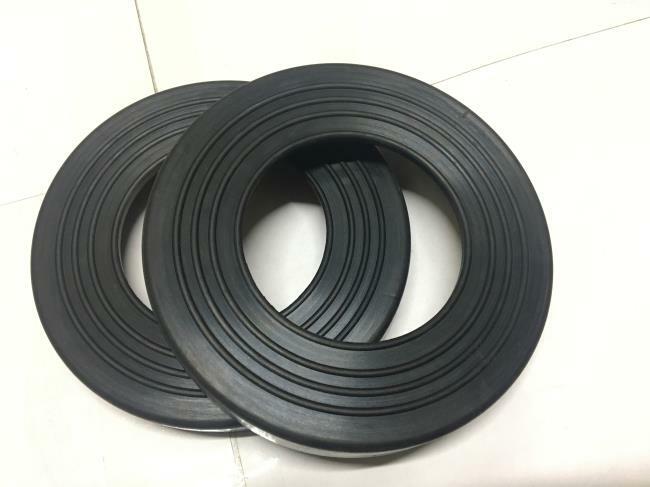 various hardness for your choice. 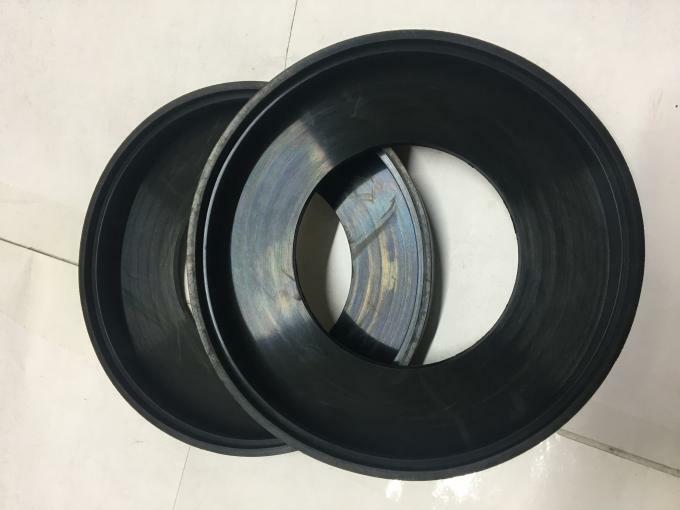 good abrasion,heat and oil resistance. 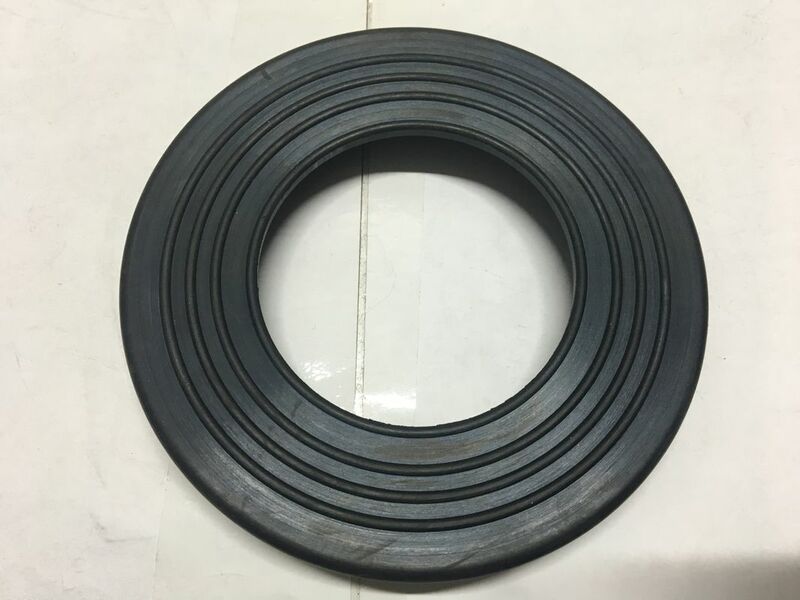 Name: Rubber anti-odour seal flange ring.